As the holiday season approaches, I’d like to thank everyone for their incredible contributions in the last year. From the successful transition of the Joint Centre for Bioethics into the School, the poignant and timely Racial Justice Matters student-led conference and the Strategic Planning – Towards 2021 and Beyond launch, it has truly been a remarkable year of progress. Read more. Congratulations to Professor Donald Cole for receiving the inaugural Vic Neufeld Mentorship Award in Global Health Research. Read more. 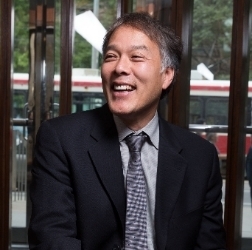 DLSPH wishes Professor Jeffrey Reading well as he concludes a remarkable year of growth for the Waakebiness-Bryce Institute for Indigenous Health and finishes his term as Interim Director on November 27, 2015. Read more. The third annual DLSPH – Public Health Alumni Association Alumni-Student Mentorship Program wrapped up on November 3, 2015, with program participants gathering at Scaddabush Italian Kitchen & Bar to celebrate another successful year of mentorship. Read more. We are all going to die. The question is when. 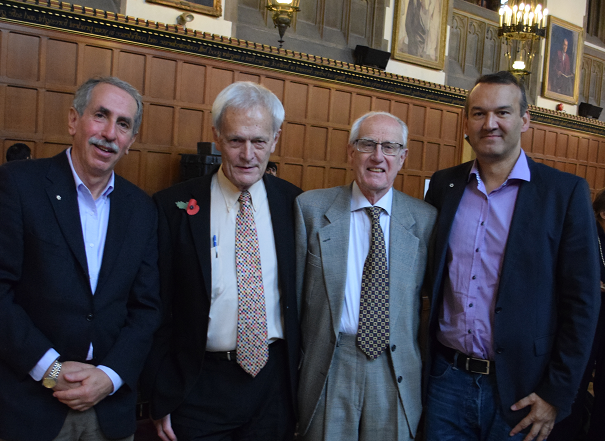 This declaration kicked-off Avoidable premature death worldwide, a lecture by Sir Richard Peto, who received a U of T honorary Doctor of Science at the November 11 convocation ceremony. Read more. On Dec. 1, U of T researchers and their partners in Zambia, Kenya, South Africa and Canada launched a free website to help health workers improve the quality of life of adults and children living with HIV throughout Africa. Read more. 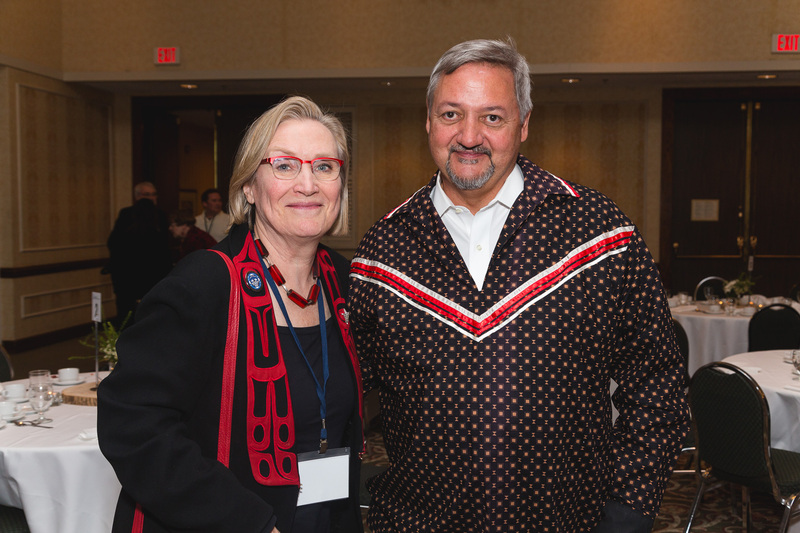 There was singing, a Métis fiddle duo, a movie screening and an appearance by Indigenous Affairs Minister Carolyn Bennett – all of it in celebration of Well Living House, an action research centre for Indigenous infant, child and family health. Read more. Investments in cancer control — prevention, detection, diagnosis, treatment, and palliative care — are increasingly needed in low- and, particularly, middle-income countries, where most of the world’s cancer deaths occur. Read more. DLSPH alum and U of T‬ Anthropology Professor Tracey Galloway is helping to change the delivery of health care in Canada’s icy north. Read more. Prof Michael Escobar will be Biostatistics' Acting Division Head effective January 1 through June 30, 2016 to replace Prof Wendy Lou during her sabbatical. Researchers ask: What makes female cyclists safer riders? PhD candidate Jessica Denis on CTV News. Are you living in an unhealthy food swamp? 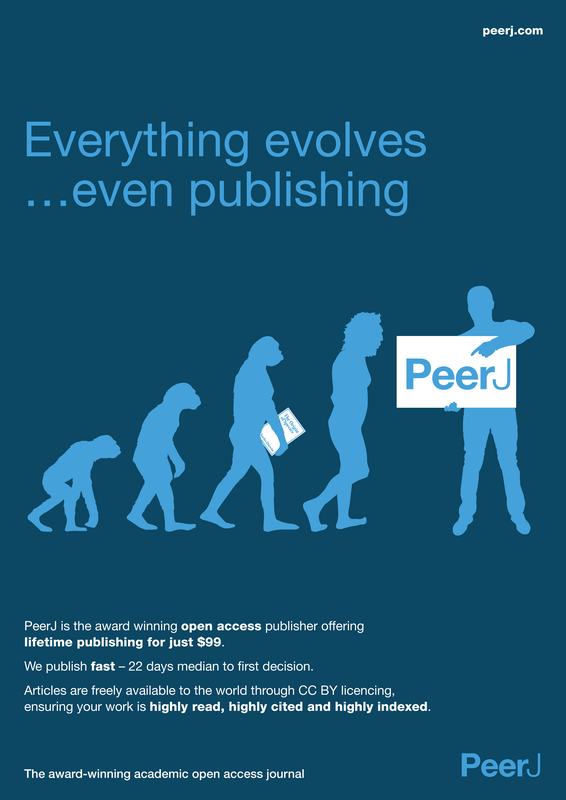 PeerJ is an award-winning open access journal covering the biological and health sciences that has a similar editorial model to PLOS ONE, but use a business model which is dramatically cheaper for authors. Read more. 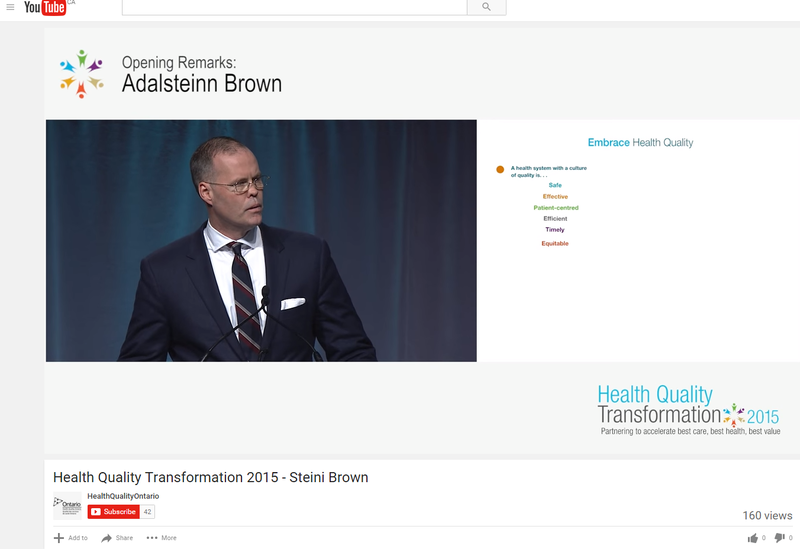 Watch a video of Steini Brown, Director of the Institute of Health Policy, Management and Evaluation, present the Realizing Excellent Care for All report. Watch video. Professor Gilbert Sharpe will be leading a seminar January 6 to March 30, 2016, which will bring together graduate students from healthcare faculties across campus, hospital administrators, healthcare agencies and others to examine health care in the context of policy, law and government. Read more. 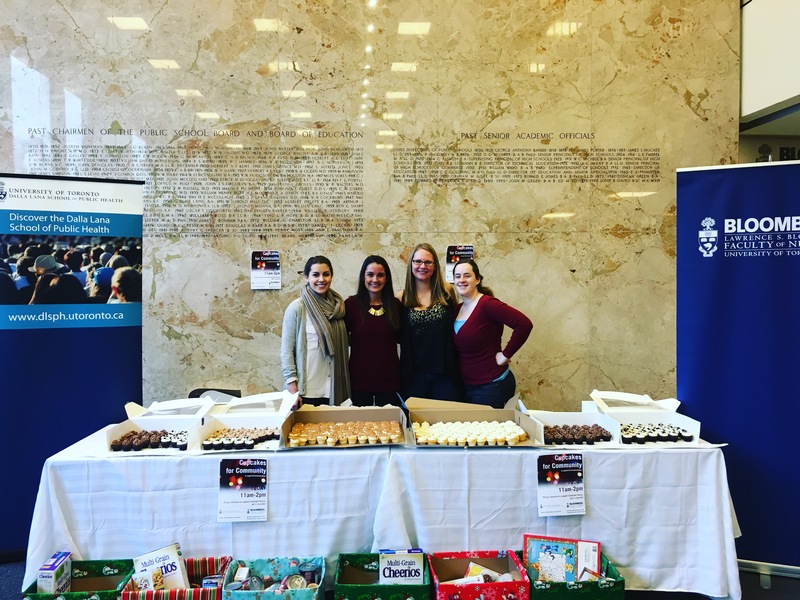 The Dalla Lana School of Public Health, Public Health Students’ Association, Bloomberg Nursing, Nursing Undergraduate Society and Graduate Nurses’ Student Society are working together to support Covenant House, Canada’s largest homeless youth agency. Read more. Ann Fox leads a lunch and learn series on creative teaching strategies. Read more. Prof Geoff Anderson is hosting an information session for faculty, students and staff interested in working together to form a team and raise money to sponsor a Syrian refugee family through the Lifeline Syria Challenge. Read more. 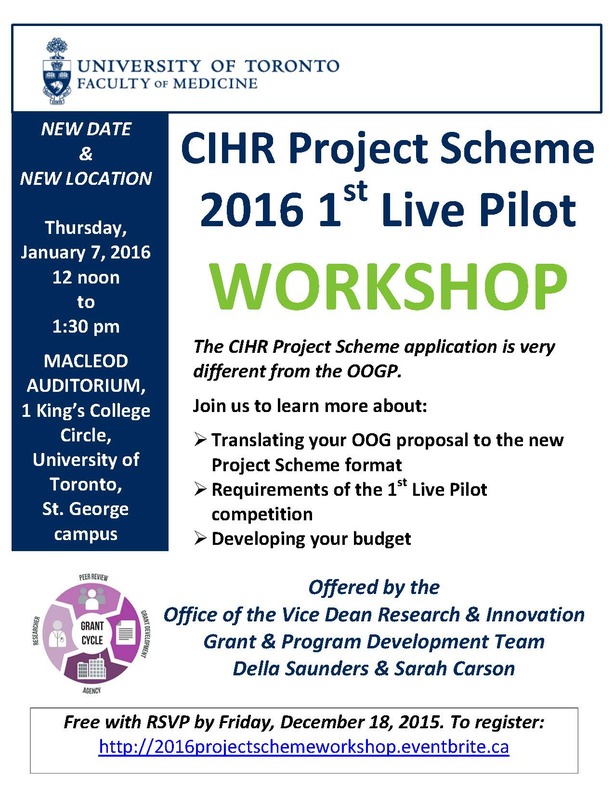 The Office of the Vice Dean Research & Innovation’s Grant & Program Development Team is hosting the first CIHR Project Scheme Workshop. Read more. The Practicum Office is currently seeking out practicum preceptors for our Master of Public Health students. 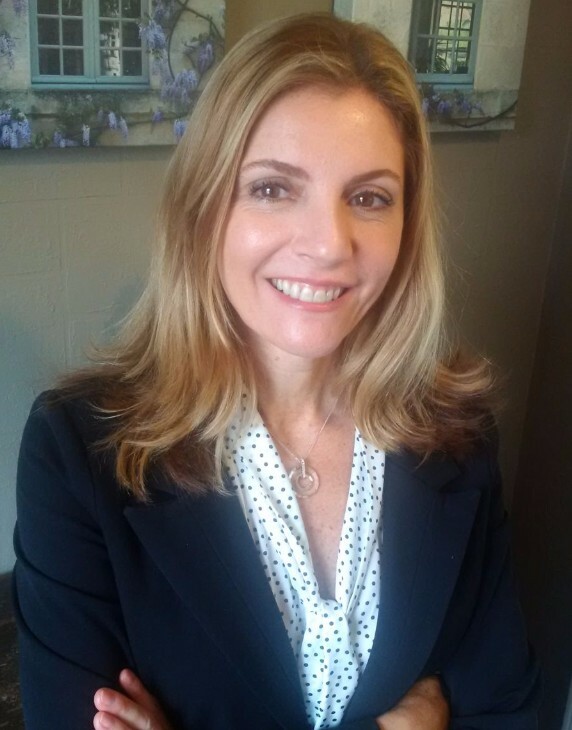 If you would like to learn more about the practicum program at the DLSPH, please contact Julie Foisy. If you have a project in mind for a student, please complete this form. MSRD is seeking poster judges (either faculty or PhD students) with expertise in the areas of population and public health, and epidemiology. Poster judges at the MSRD will assess approximately six student poster presentations that should align with your research expertise. The Mentorship Program Committee is looking for Alumni Mentors for the 2016 Program! Being a Mentor is a fantastic opportunity to engage with the school and its talented students, connect with other alumni professionals in the field of public health, and further develop leadership, communication and other skills. To be a Mentor, you must be a DLSPH graduate (or its predecessors), with at least 4 years of relevant experience developing your career in public health. You must also be willing to make a time commitment of at least one communication with your Mentee every 8 weeks, for a period of approximately 10 months (~ February to November 2016). The University of Sydney commissioned by the Movember Foundation is leading a multi-site international study that asking about views on health and well-being. Read more. The CIHR Institute of Health Services and Policy Research (IHSPR) is co-leading and co-funding Canada’s participation in the 2014 Commonwealth Fund International Health Policy (IHP) Survey with the Canadian Institute for Health Information (CIHI). 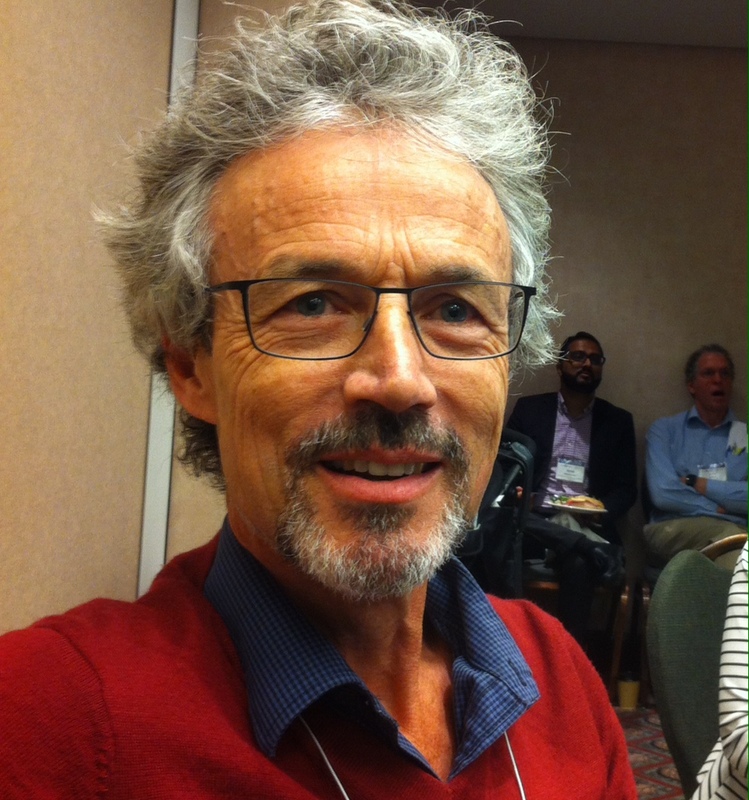 Prof. Ross Upshur named Family Medicine Researcher of the Year Award by the College of Family Physicians of Canada. Read more. Prof. Stephanie Nixon received U of T Medicine's Rising Star Alumni Award. Read more. Prof. Jeff Reading was named the 2015 C.P. Shah Alumni Award of Excellence recipient. Read more. MPH student Anjum Sultana received the Dr. Sheela Basrur Scholarship Award from the Ontario Public Health Association. Read more. Prof. Gail McVey was recognized as a York University outstanding alumni at 2015 Bryden Awards. Read more. Prof. Natasha Crowcroft received the best oral presentation prize at ESCAIDE for her talk: A systematic review for the basic reproductive number for measles: implications for measles elimination. Prof. Paula Braitstein and PhD candidate Lonnie Embleton are the California Series in Public Anthropology International Competition winners for their proposed book, Street Smarts: Stories of Struggle, Survival, and Resilience from Street Children in Western Kenya. "Be proactive, open-minded and find a field of work that ignites your enthusiasm, then “"trust the process.” In my case, it is working collaboratively in policies and strategies for improving global public health." Read more. Happy 20th Anniversary to the Joint Centre for Bioethics! Frederick Lowy, Founder, Talks about the Origins of the Joint Centre for Bioethics. Read more. Copyright © Dalla Lana School of Public Health, All rights reserved. You received this e-mail because you are part of the University of Toronto's Dalla Lana School of Public Health community.